Everyone knows that India is right now one of the most profitable markets for the smartphones. Companies like Xiaomi and Huawei already realize this, and that’s the reason why they are so successful with their phones in India. Till now, Google hadn’t considered launching any cheaper offering for the Indian market rather than its high-end Pixel phones but looks like the company has realized that it’s time to do it. Google is planning to launch a mid-range Pixel smartphone in India, and this is not a rumor from nowhere as some senior executives from Google have confirmed it. Google is excited about the expansion of the consumer products business in India with the advent of the cheap 4G internet led by Reliance Jio and other operators which it says will help to realise maximum potential of these products. One of the senior executives from Google said that the company is planning to launch a mid-range Pixel phone in India around July-August. The high-end Pixel devices, i.e., the Pixel 3 and 3 XL will be launched in India around Diwali. Since the Google Pixel 2 starts at Rs 40K in India, it won’t be wrong to assume the price of mid-range Pixel to be around Rs 25-30K. 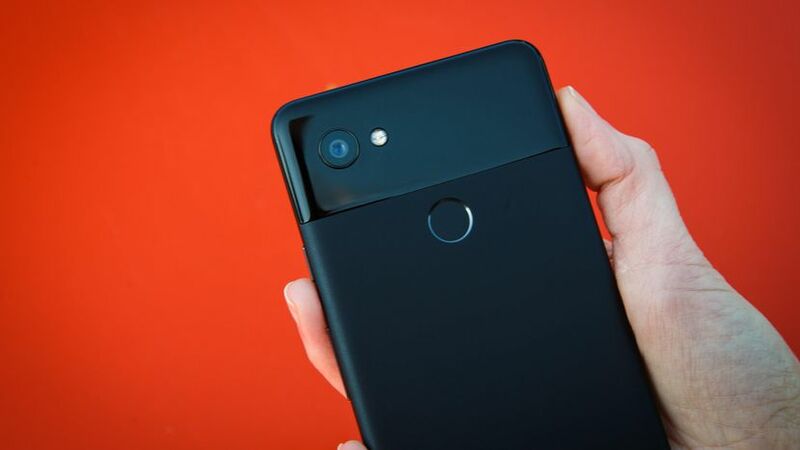 There are chances that Google will bring it with the same or more improved camera than the one on Pixel 2 phones. What are your expectations? Do you want to see a mid-range Pixel phone launching this year in India? Do let us know via the comments section.